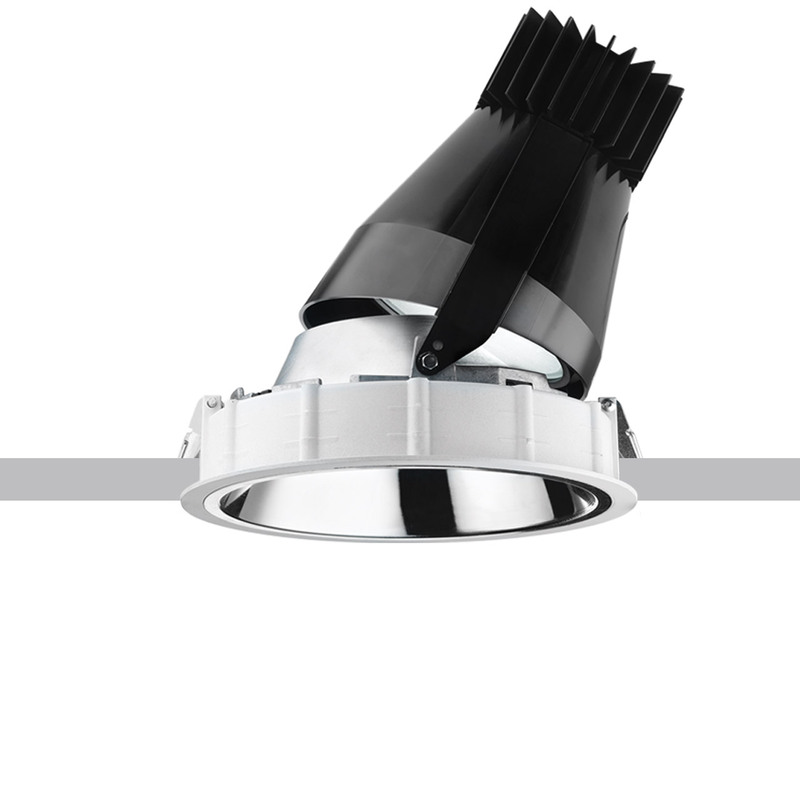 • Flush mount installation on false ceilings of thickness 12.5 mm for Minimal versions (without perimeter ﬂap) or 1 to 25 mm for Frame versions (with ﬂap) using torsion springs. 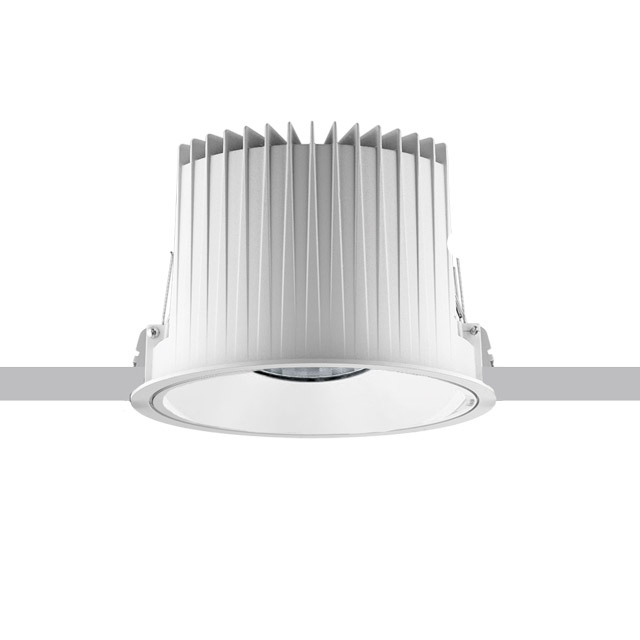 • Body and heat-sink in die-cast and extruded aluminium. 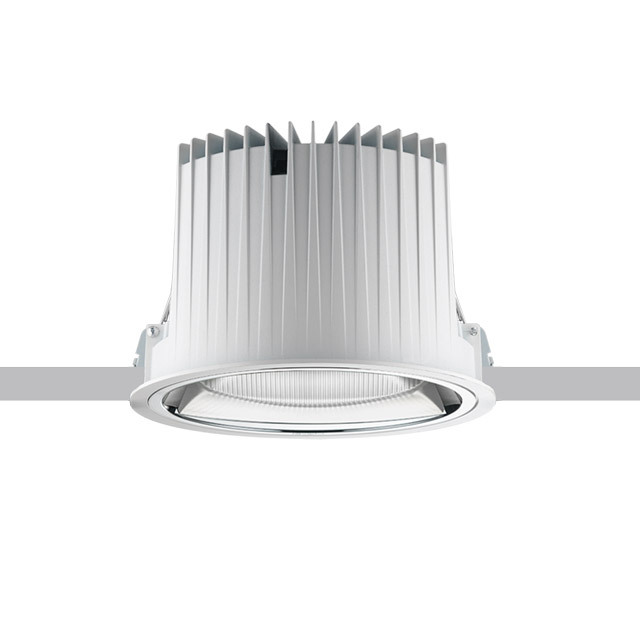 • Reﬂector in metallic-ﬁnish thermoplastic material with scratch protection for excellent lighting efﬁ ciency and visual comfort. • Versions suitable for use in settings with UGR <19 video terminals, Super Comfort UGR <10 versions. • General lighting versions available with white reﬂector. • Available with electronic wiring and DALI. • IP43 on the visible body of the mount after installation (Minimal versions). • IP54 on the visible body of the mount after installation (Frame versions).